What’s that thing sticking out of the wall? 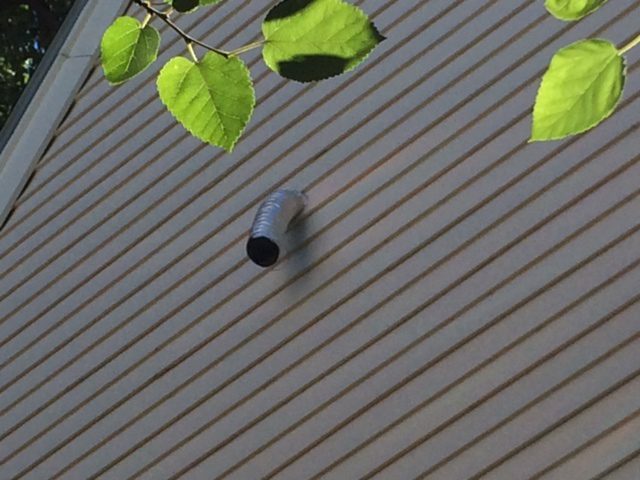 It’s a duct for a bathroom vent that does not have a cover on it. This wouldn’t be so bad, if it is in a house that is in the middle of renovation. It’s a simple thing to fix. Someone needs to go up on a ladder and install a cover. 1. No one noticed that the exterior vent was never covered. 2. 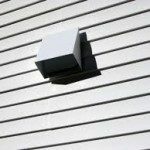 No one cared that the exterior vent was never covered. 3. Leaving that open wastes heat. 5. 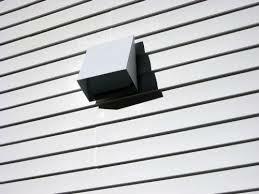 In the right kind of storm, water and ice can get into the gap and water can get under the siding and into the wall.